My own kids are, to put it mildly, obsessed with playing Minecraft. Therefore, I figured I better add a post of teaching and other learning resources! This is especially true since I assume there are many more kids who love this game. For those not familiar, Minecraft is a game about breaking and placing blocks. At first, people playing the game built structures to protect against nocturnal monsters. 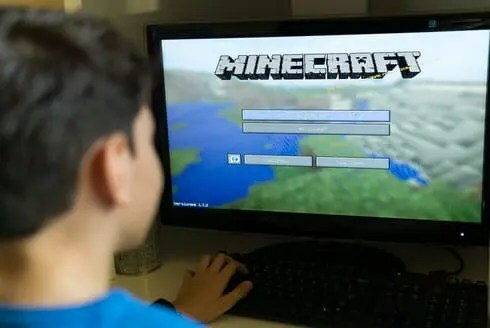 However, as the game grew players worked together to create wonderful, imaginative things (taken from Minecraft.net). To be sure, there has been plenty of buzz in the media about the game. Moreover, many have praised its educational benefits (my son’s middle school even has a club dedicated to it)! So while I hate when my kids spend too much time on the computer, I feel better knowing they are collaborating with friends and working to create something together. And while this is all well and good, I’d also love it if they would turn off their electronics sometimes too. 🙂 Thus, I’ve found these resources which should help give your kids or students a way to enjoy the game while having fun and learning without using electronic devices! First, check out this site for teachers to get lesson plans using the Common Core and Minecraft! Great collection focused mainly on grades K-5. http://paperminecraft.com/: Great site where you can print out characters and templates to build your own world out of paper! Interesting post explaining the game and why it is beneficial to students. The Minecraft Teacher – Great blog chronicling a teacher’ use of the game in the classroom. 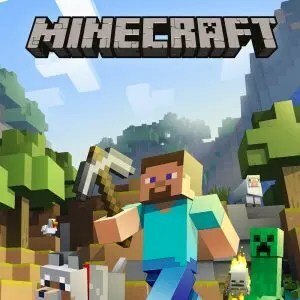 Minecraft.edu: Collaboration of a small team of educators and programmers from the United States and Finland to make it easy to unlock the power of Minecraft in YOUR classroom. If you enjoyed these resources you may also like these Fortnite teaching resources as well! Looking for more ways to incorporate the game into your classroom or playroom? Here are some fun products that both you and your kids are sure to enjoy!